TPO training young people at a child club about risks to children and how to stay safe. Domestic violence is widespread in Cambodia. Its physical and psychological impact on adults as well as the children, families and communities is devastating. In our work, we often see people afflicted by serious mental health issues as a direct result of domestic violence. Children are no different. Friends International (FI, http://www.friends-international.org/) has now selected TPO Cambodia as a partner to help implement the Partnership for the Prevention & Protection of Children (3PC) program, with funding from UNICEF. TPO Cambodia was selected based on our expertise and experience in providing mental health services to victims of domestic violence. This enables TPO to provide mental health care and psychosocial support to people suffering from serious mental health issues, to children who are victims of violence at home and to children who have been neglected or abandoned by their families. 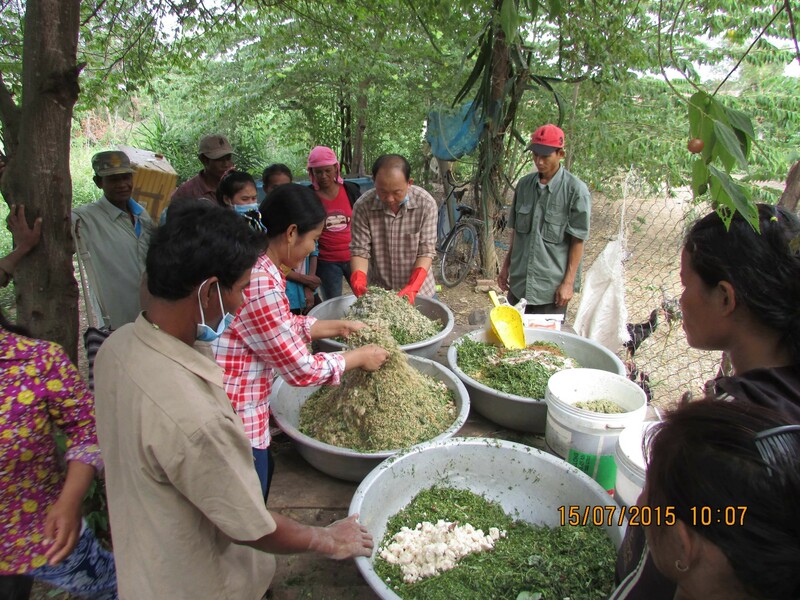 This one-year pilot project runs from April 2015 to March 2016, in Kanteu 1 and Kanteu 2 communes of Banan district, Battambang province. While providing mental health services is front and center of what we do, the ultimate goal of this project is to strengthen Cambodia’s child protection system in response to and to prevent violence, and to promote a protective family environment. TPO raising awareness with parents about mental health, risks to children and how they can stay safe. 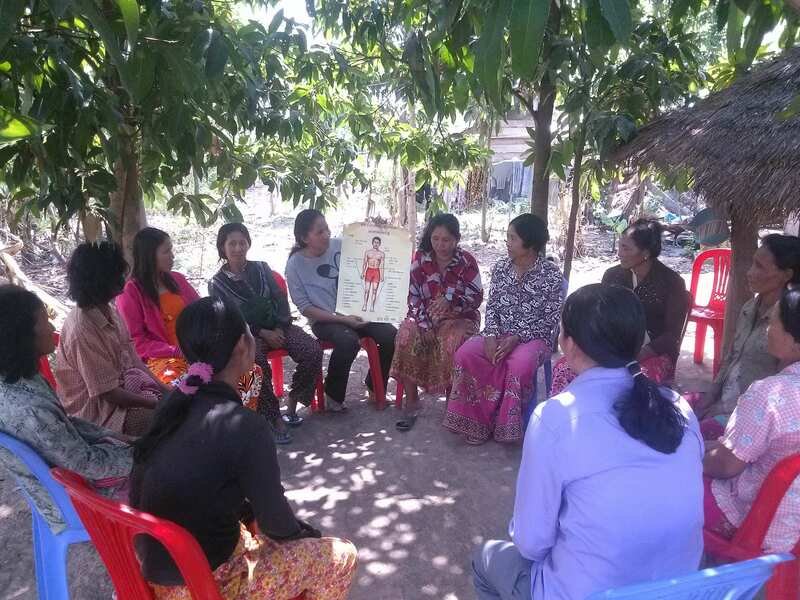 For information about TPO Cambodia’s approach to Community Mental Health, which also underpins our work during this 3P project, please check out this page. The specific activities for this project are listed below. Throughout the project, TPO is also working closely with government at national and sub-national levels, as well as other NGOs active in the community, to build a stronger protective family environment which will lead to improved prevention of abuse and better child protection responses. Train Child Club members and representatives in identifying and supporting children at risk and form a Child Friendly club. TPO Cambodia will also provide extra training in child protection policies to all its staff. TPO provides support with livelihood initiatives. Here we are facilitating training in raising chickens and preparing food for them. TPO establishes self-help groups for women who are victims of domestic violence as well as self-help groups for vulnerable children. Self-help groups give people the opportunity to express their feelings and to find help and support from group members with similar experiences. 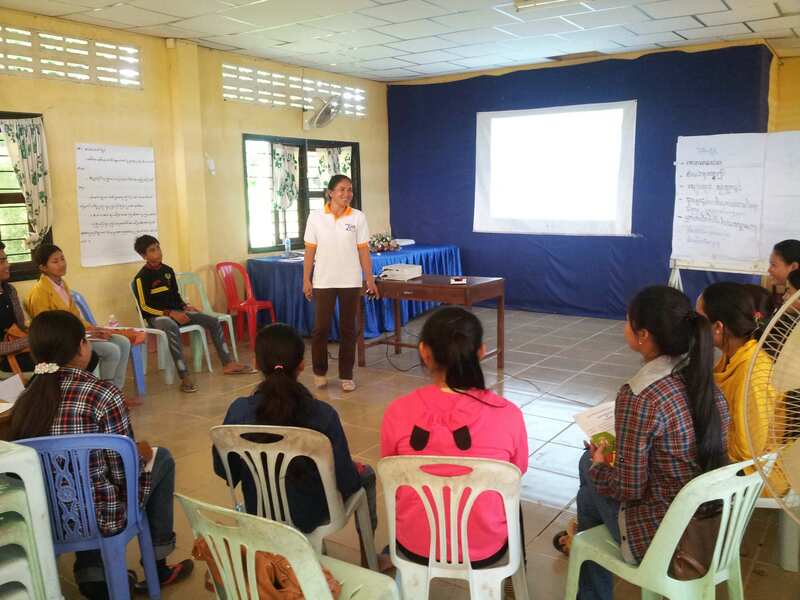 TPO Cambodia provides counseling to those in the community who need closer individual attention and support and who are suffering from severe mental health and psychosocial problems as a result of domestic violence or are vulnerable children. We work on creating effective referral mechanisms with other organizations so that support for survivors of domestic violence and for vulnerable children is maximized. We also work with the community to set up a functional network that can respond to violence and refer victims to appropriate services. 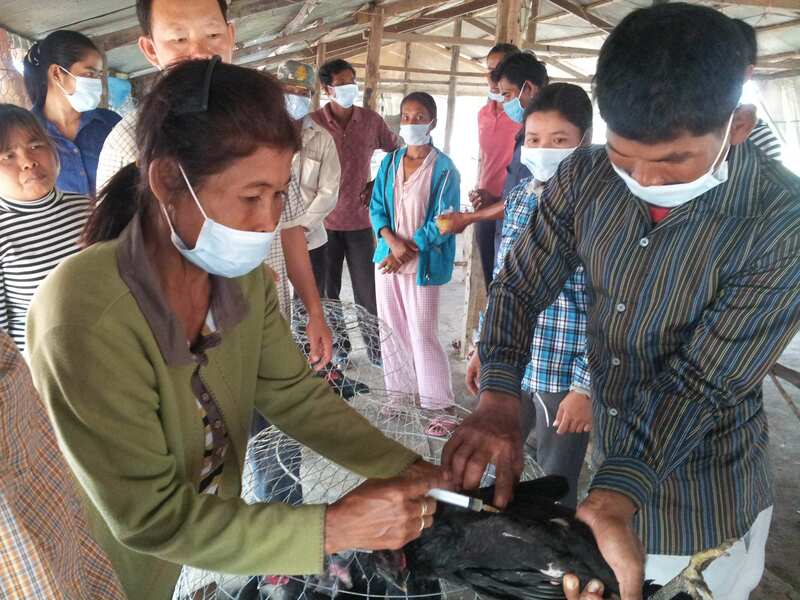 TPO provides support with livelihood initiative, such as raising chickens.